Consumer demand for organic produce continues to grow, but most Southern states lag behind in organic fruit and vegetable production. This project, funded by a $2 million grant from the U.S Department of Agriculture National Institute of Food and Agriculture, will provide research and Extension support to increase the development of a sustainable organic agriculture industry. 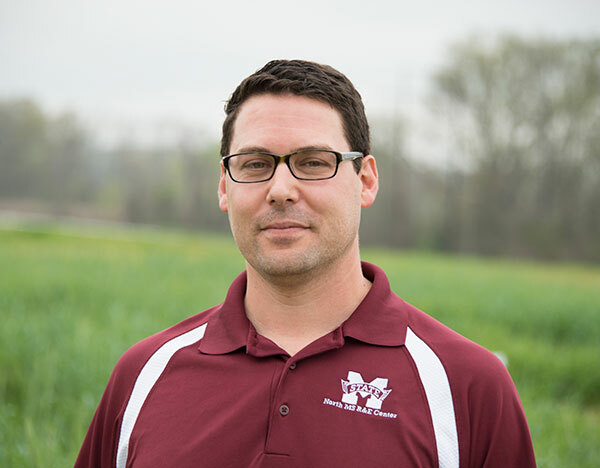 Barickman, who has been at MSU for three years, studies a wide range of issues that impact local growers, including cover crops, organic-based fertilizers and irrigation efficiency in organic vegetable production systems. He is based at the North Mississippi Research and Extension Center in Verona. For more information about the grant-funded collaboration, visit http://bit.ly/2qSJWWI.